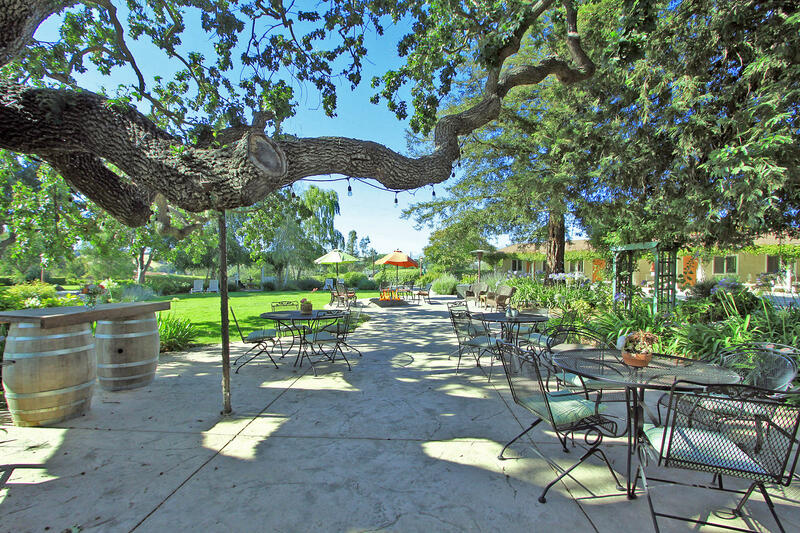 The Meadowlark Inn is a wine country retreat in the heart of the Santa Ynez Valley. Conveniently located between the villagecenters of Solvang and Santa Ynez, this property on two peaceful acres features expansive lawns, entertaining areas and a pool. You couldn't pick a better location or setting for guests to unwind andenjoy world-class wineries, renowned restaurants, theater, casino attractions, golf, shopping, museums, and year-round outdooractivities.